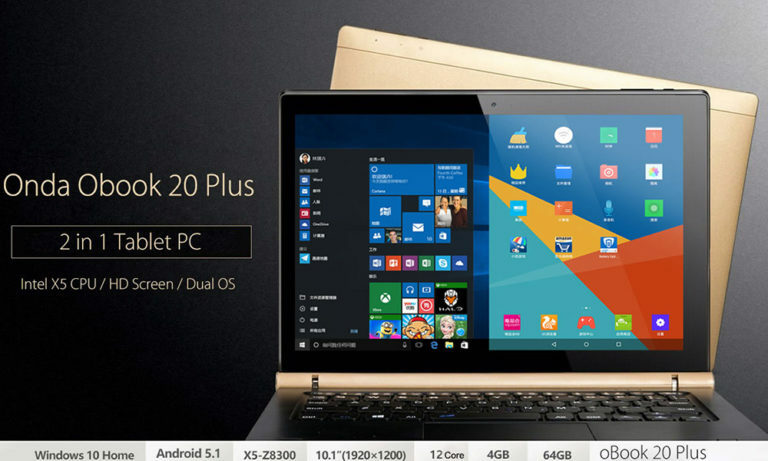 For all tablet lovers out there that simply can not choose between an Android and Windows tablet, the Onda OBook 20 Plus offers the perfect solution. Featuring both a Windows 10 and Android 5.1 operating system, this Dual-OS tablet is guaranteed to bring along a smooth user experience to anybody out there. Its sleek and lightweight design, additionally make this 10.1-Inch tablet extremely portable; letting you carry it along wherever you go. 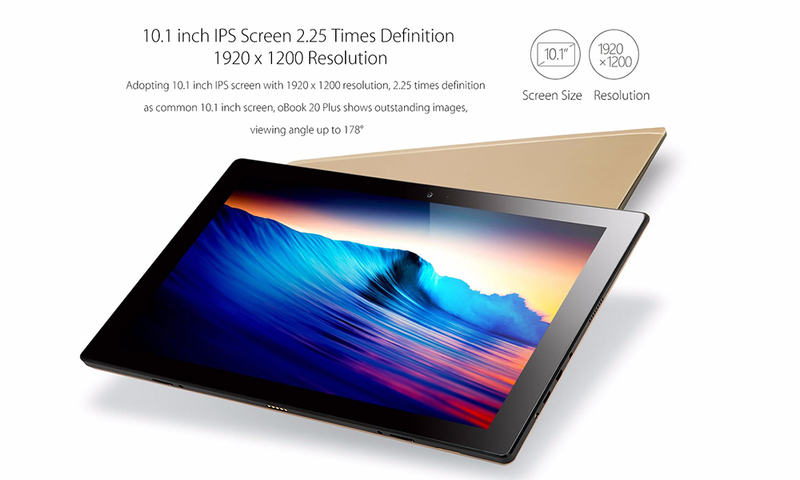 The option to attach this tablet computer to a separate keyboard (not included) gives you the possibility to turn the Onda OBook into a sophisticated laptop – truly making it a multifunctional device that is perfect for entertainment and business purposes alike. 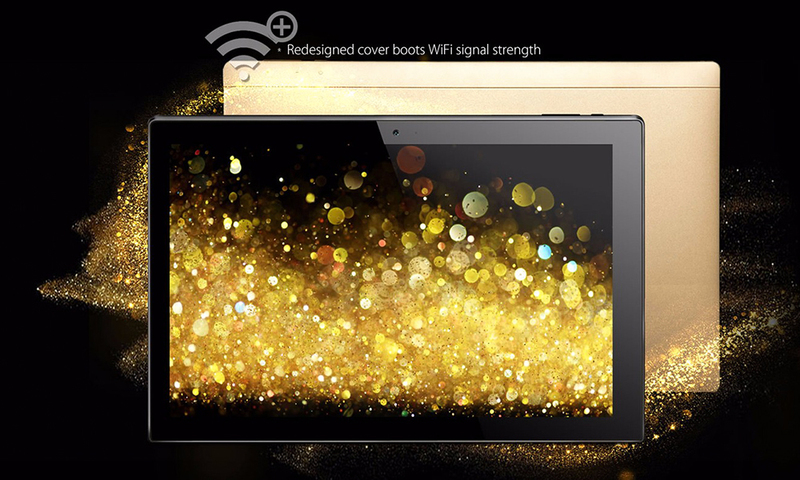 The large and beautiful 10.1-Inch IPS display of this Dual-OS tablet PC allows you to enjoy all your favorite movies, games, and mobile applications in stunning detail and vivid color. 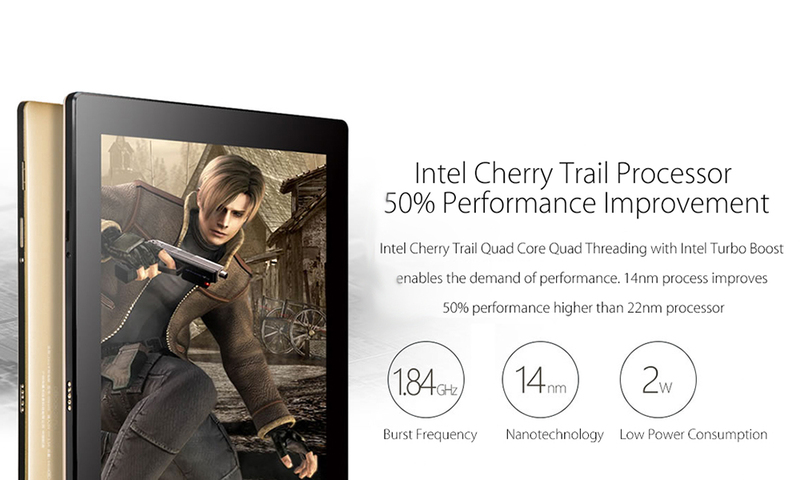 Featuring the Intel Atom X5 Z8300 processor, the Onda OBook is capable of handling the latest games, Full-HD movies, and the most demanding of mobile applications without dropping a frame. 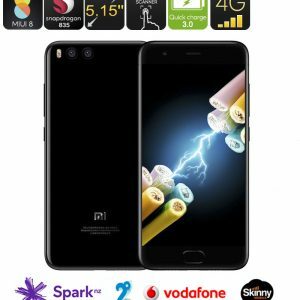 Built for speed and efficient usage, this Quad-Core CPU that reaches speeds up to 1.84GHz is sure to handle whatever you throw at it. 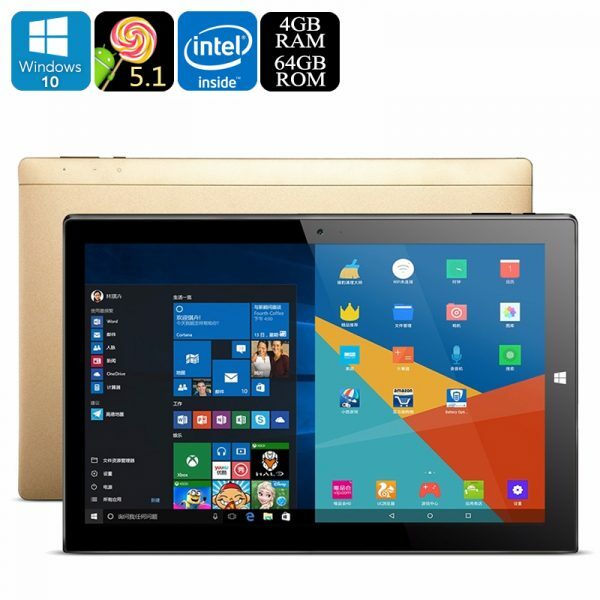 Along with its powerful CPU, this tablet PC furthermore packs a stunning 4GB of RAM, opening up the doors for excessive multitasking sessions without you needing to worry about slowing down your device. Simply head out to the Play Store and download the latest mobile entertainment as with this Dual-OS tablet at your side, countless hours of fun are guaranteed to lie ahead. 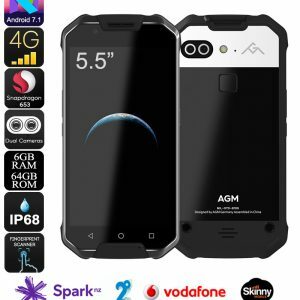 Packing 64GB of internal storage and supporting up to 128GB of external memory – this Android tablet offers oceans of space for you to keep all your files and media alike. 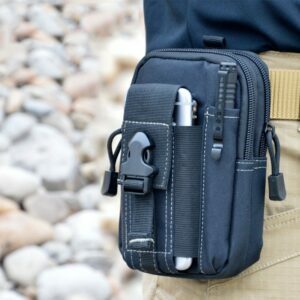 By supporting OTG, this beautiful device allows you to attach external hardware devices to your tablet, further increasing your overall user experience. Additionally, the Onda OBook 20 Plus also features a micro HDMI cable, letting you connect it to your big screen television or PC monitor in order to take the absolute most out of this 10-Inch tablet. With its epic 6000mAh battery, this tablet PC packs enough juice to get you through the most demanding of days. 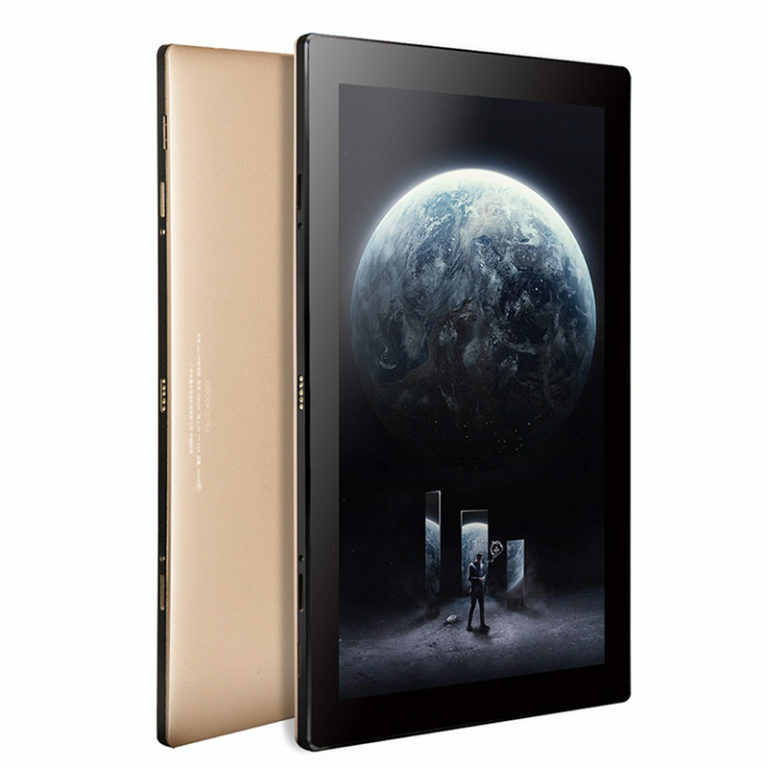 Equipped with a sophisticated 2MP camera, this tablet PC lets you engage in high-quality video calls with all your friends and family that are located at the other side of the globe. From now on you’ll never have to miss your loved ones again while traveling or studying abroad as, with the Onda OBook, they are only a Skype call away. Offering great connectivity through its Wi-Fi and allowing you to enjoy media and mobile entertainment in stunning detail – this Dual-OS tablet computer is a multifunctional tool that is perfect for students, business, and entertainment purposes alike. The Onda OBook 20 Plus comes with a 12 months warranty, brought to you by the leader in electronic devices as well as wholesale electronic gadgets..
As a wholesaler, we provide no software support, advice, or training regarding the Windows + Android operating system and software. Any attempts to modify the default OS will void the warranty.